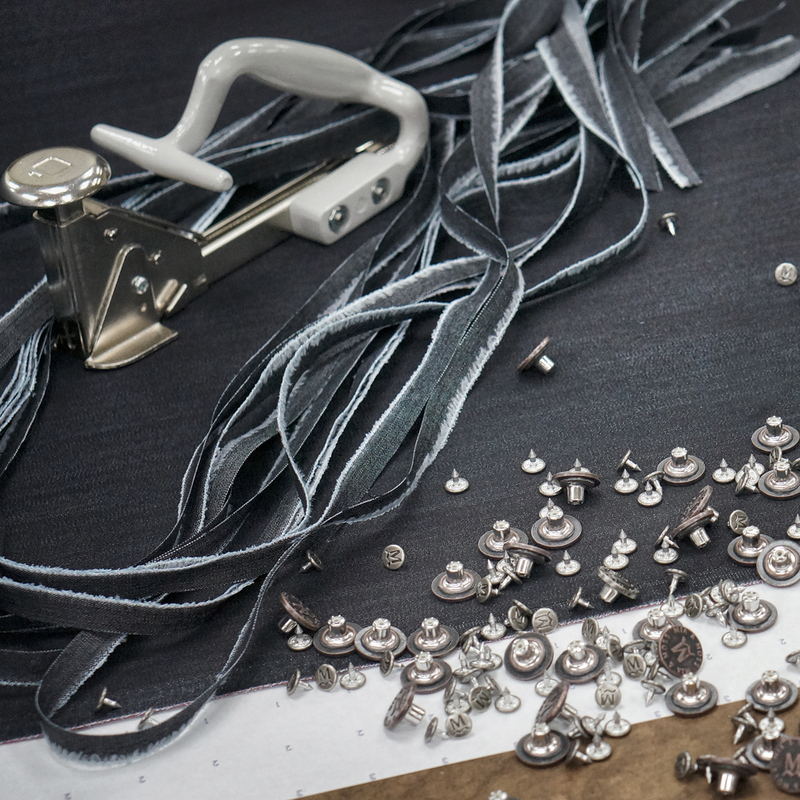 We help fashion professionals develop their most innovative and creative designs, by providing the highest quality fabrics and the latest specialty yarns and finishes. 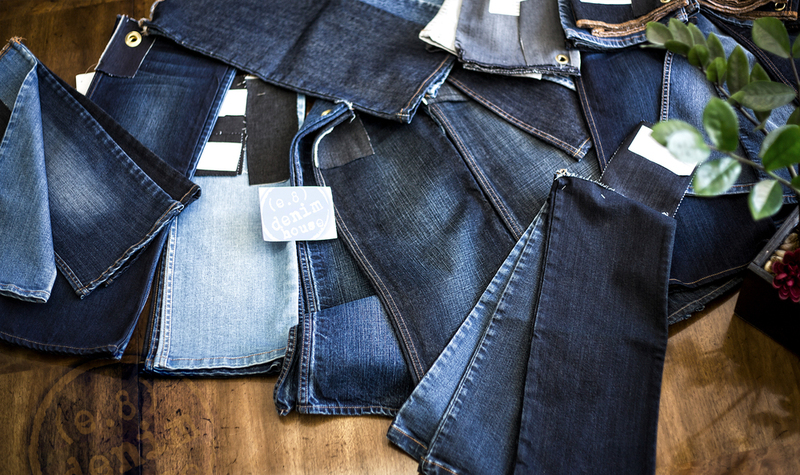 e. 8 Denim House collaborates with all of our clients to customize pricing that works within each specific business model. We evaluate and implement new strategies in response to changing customer profiles and evolving market conditions. e.8 Denim House is an international wholesale fabric distributor with a presence in every country of relevance to denim production. We specialize in cotton based stretch woven fabrications, and our product covers numerous categories including premium, contemporary, and junior/missy markets. Our niche is the extremely soft / buttery hand of our denims and PFD's along with their tremendous stretch and recovery. We work to help people and businesses throughout the world realize their full potential. Offer quick turn inventory positions in L.A., as well as handling all offshore logistics for any ongoing programs directly shipped from our mills. 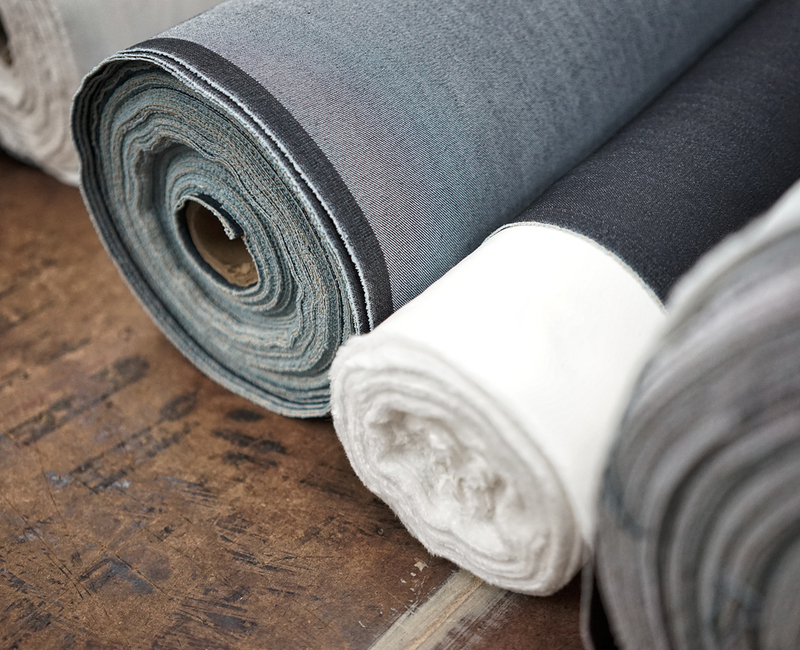 Staying ahead of contemporary trends, we can facilitate the exposure to new fabrics and innovative qualities. Utilize cutting edge technology and an integrated network of physical and human assets to ensure the delivery and quality of your goods. We are uniquely positioned to provide best-in-class services to a global customer base. e.8 Denim House affiliated mills employee over 800 people, and are located in key geographical areas in Asia. Our mills are equipped with the latest machinery and quality control systems, and the annual capacities are in excess of 30 million yards. As a supplier to major U.S. retails and brands, the e.8 Mills have attained all relevant certifications to ensure quality and continuity of our facilities and our product. e.8’s commitment to integrity, transparency, and ethical business practices is the foundation of our operations. By balancing the efficiencies of new technologies with the personal touch of highly trained and motivated professionals, E.8 is able to create consistent value for our customers and deliver solutions and services that exceed their expectations.